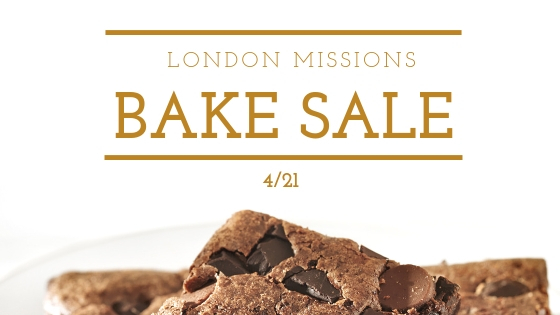 On Easter Sunday – 4/21, we are having a London Missions bake & craft sale fundraiser after the 9 am and 11 am worship service! This is a fantastic way to support our team heading to London July 6 – July 14 and we need your help to get there! These fundraisers are pivotal in making this trip happen! So here’s how you can partner with us: simply bake something or make something crafty for us to sell on Sunday, April 21 at our Boston campus. More specifics about the trip and instructions for packaging is on the form below. 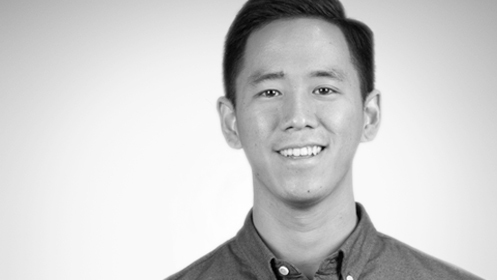 Our team thanks you for considering helping us in this way! CityLife 2019 Citylife Presbyterian Church. All rights reserved.